A shortage of physiotherapists at Queen Elizabeth Hospital means some Islanders may have difficulty getting certain treatments. There are currently eight vacant physiotherapist positions at QEH, causing the hospital to temporarily limit the number of services available to patients. A shortage of physiotherapists at Queen Elizabeth Hospital means some Islanders may have difficulty getting certain treatments. Province expands recruitment efforts for physiotherapists in rural P.E.I. There are currently eight vacant temporary and full-time physiotherapist positions at QEH, causing the hospital to temporarily limit the number of services available to patients. The province says the vacancies are the result of a number of retirements, maternity and sick leaves. Health PEI made efforts to fill the positions before the leaves started, but it was unsuccessful in recruiting new staff. Health PEI says for now, outpatient physiotherapy services have been limited and the current staff will be focusing on inpatients — who need treatments to ensure they are safe to leave the hospital — as well as those with more complicated conditions. The province says it will also cover the cost for some more urgent patients to access services from approved private clinics. Mark MacKenzie, director of the P.E.I. 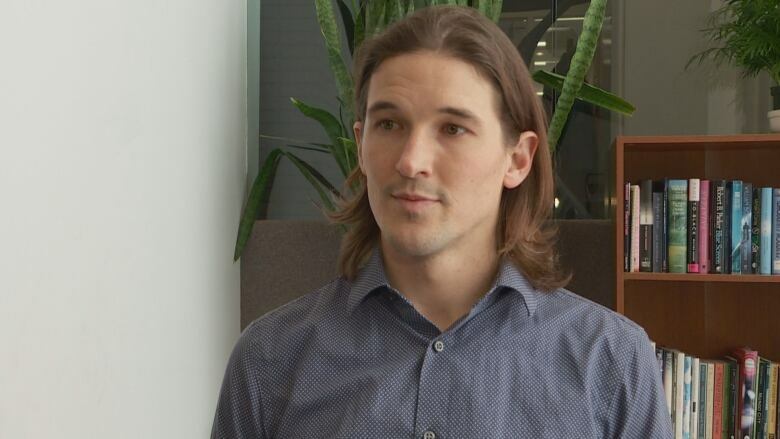 Physiotherapist Association, says the shortage is not a new problem and one the association has been working with the province to try and solve. "It's unbelievably unfortunate, it's kind of disheartening. I think this is something we did see coming," MacKenzie said. "That's why the association, we did what we feel like is everything we could to meet with all the key decision makers to make a plan for this situation." Even when at a full staff compliment, MacKenzie said physiotherapists at QEH are stretched thin. He said many feel burned out and struggle to manage their workload. Often times, he said physiotherapists are busy with consultations and assessments, making it difficult to work one-on-one with their patients. Something that makes recruiting new staff a challenge, he added. "Really, your caseload is too large to deliver some of the treatments that you're recommending. That can lead to kind of some low job satisfaction and potentially some burnout," MacKenzie said. "The new physiotherapists coming out of school have sort of seen that to be the reality and ... it seems like a difficult place to start your career." MacKenzie said the association has been working with the province and offering recommendations to enhance recruitment efforts and retain those who do sign on. Some suggestions include the province covering the cost for Islanders to access services at private clinics or creating more incentives, like increased wages and educational opportunities, to recruit staff. But ultimately, MacKenzie said the association would like to see more positions created to help even out the demanding workload. "To create more positions that are appealing to physiotherapists, that allow them to work in the way they are trained," MacKenzie said. "People need to be able to access physiotherapy immediately. We're primary care providers and we really should be in primary care settings." According to Marion Dowling, chief for nursing, allied health and patient experience at Health PEI, there are a total of 11 vacant physiotherapy positions across the province. She said filling these positions is a challenge due to the limited number of qualified physiotherapists in the field and the many clinics vying for their skills. "We're in a competitive marketplace for that profession, competing with public sector organizations as well as private sector," Dowling said. "It is an issue around having just a shortage of that professional group to recruit from." She said the province implemented a sponsorship program last year to attract physiotherapy recruits to rural parts of the Island. It provided financial and training incentives to applicants in exchange for a three-year commitment to stay in the position. 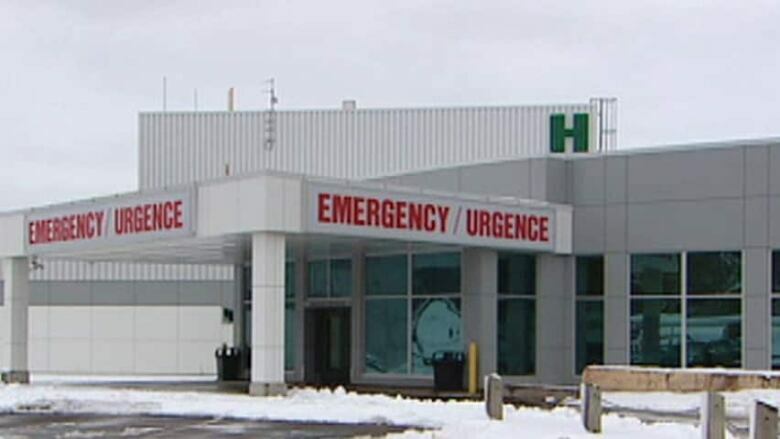 Dowling said Health PEI is running the sponsorship again to fill a vacancy at Souris Hospital and is exploring sponsorship as an option to fill vacancies at other hospitals. Dowling said the province is also exploring a number of options to increase access to physiotherapy services on the Island, including partnering with private clinics. She said Health PEI previously worked with a private clinic in western P.E.I. to help cover services while the province was filling vacancies there. "We are looking at that as well within Charlottetown to see what could be a possibility and potentially there," she said. The province says it is currently in the recruitment process for four physiotherapy positions at QEH.